Running and racing with friends from Todmorden and Calderdale on the roads, fells and cross country. Thinking of joining the Harriers? Click here for membership details, or just come and join us for a friendly run! 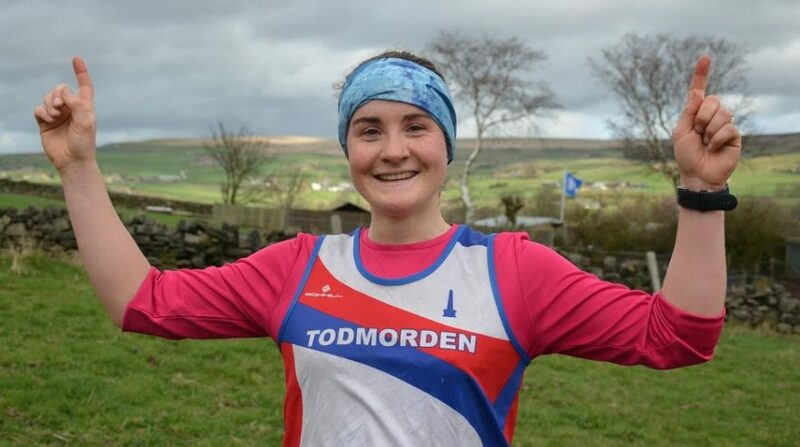 Todmorden Harriers AC was formed in the 1970s when a group of local runners got together to form a club for athletes in the Upper Calder Valley, Calderdale and beyond. 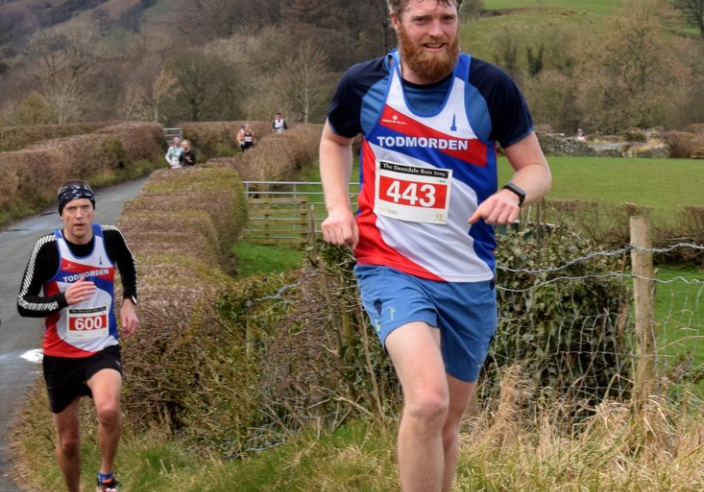 The club has continued to grow and currently has an active membership of around 130 runners of all standards and ages, from joggers to champions with a great depth of experience for new members to draw on. We have a deserved reputation as one of the friendliest and most welcoming clubs around, after all, there is no point being fit if you are miserable doing it: why not come along and see where your legs will take you? The club is going from strength to strength in many disciplines, supported by regular coached sessions for seniors and juniors and skills-shares on all aspects of running. On the fells Richard Blakeley was 2013 English V70 champion; and we were the 2011 English Ladies Fell Running Team Champions. 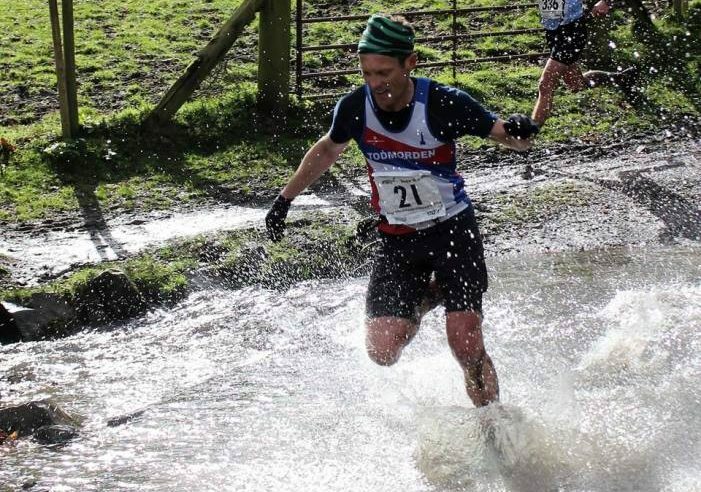 The club has also developed a reputation as a force in the long distance world, with numerous successful Bob Graham Rounds and prize-winning mountain marathon and ultra trail performances. 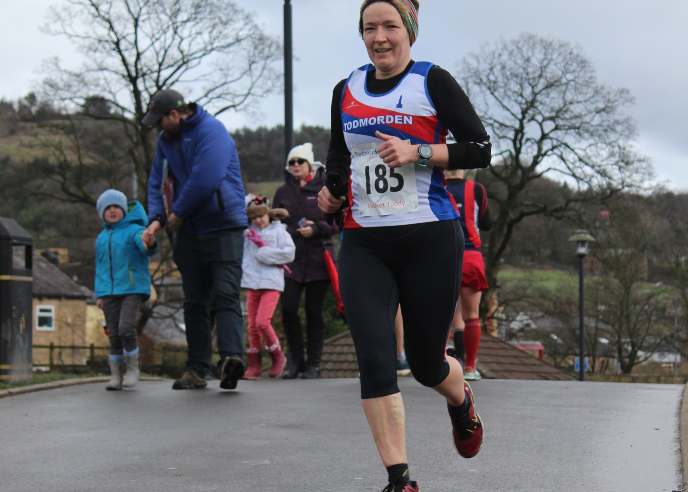 Away from the fells, the club is active in other areas of athletics, with a thriving road running scene for lovers of tarmac at all distances from Park Runs to Marathons, to 24 hour races. A growing band of members have achieved recognition in the world of triathlon (including Iron Man) and duathlon. We have a thriving cycling section with regular club rides and event participation and many members also meet to swim, orienteer, climb, mountaineer, canoe and more, making arrangements on our lively forum.